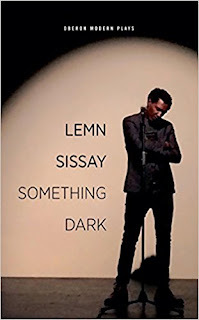 Lemn Sissay's play Something Dark is powerful in its ability to allow us to enter directly into the mind and experiences of a child lost in the system: a system set up to protect itself from children who don’t fit in. If you’ve forgotten or don’t think you understand the mental state of a young person, read Something Dark and then read it again. The sense of loss, confusion, pain, loneliness and rejection are articulated with simplicity and with a profundity that gets through to your soul. I love the mix of script, prose and poetry – yes, I know it’s a script, but Lemn combines these, pulling you into his life experiences in a way that I find unique. I applaud Lemn for sharing his journey to find his blood family; his determination to find meaning for himself, not giving up on others, or settling for being a secret of someone else’s choosing, even though this may have been a recurring experience of his. Through sharing his story in Something Dark, Lemn has shown how we continually make choices. When facing rejection, we still have a choice as to whether or not to accept or reject ourselves - whether we pick up what we do have and make something else out of it, bring it into the light, the light of our own making. To have clawed his way through the darkness of what he was given and the intermittent periods of light he has experienced, to a place of light which now serves to help so many young people today, all this sets Lemn out as an outstanding example of what we can achieve as human beings even in the face of adversity. Something Dark also shows us that it is okay to share what has been our experience and this can be done without judgement. Declaring the facts is not judgement. Something Dark is a small book, it’s easy to read and I read it twice. It’s fast moving, emotionally challenging and thought provoking. It may well deserve a third visit. In the introduction to the book, Lemn says: "I needed to speak… I found my light. And though it was a spark enveloped in the darkness it was light all the same." Something Dark gives a powerful light. Thank you Lemn, you speak your light well. 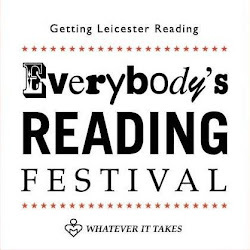 Sandra Pollock loves fiction, fantasy and poetry, is passionate about Black British history. 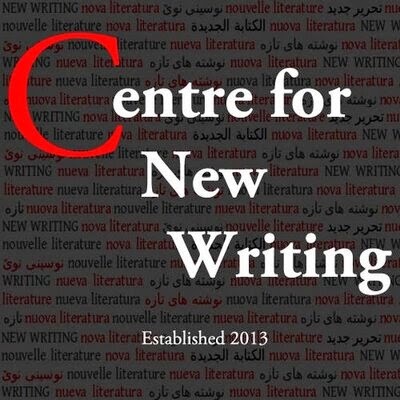 She is currently taking an MA in Creative Writing at the University of Leicester.